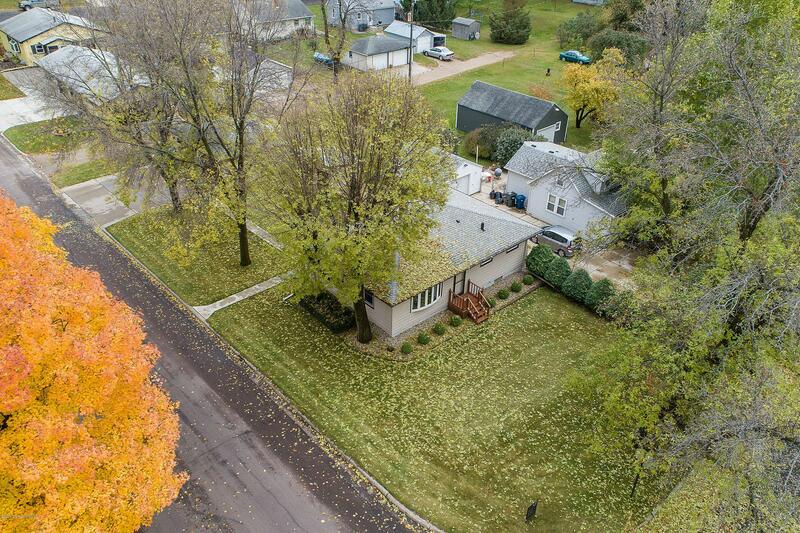 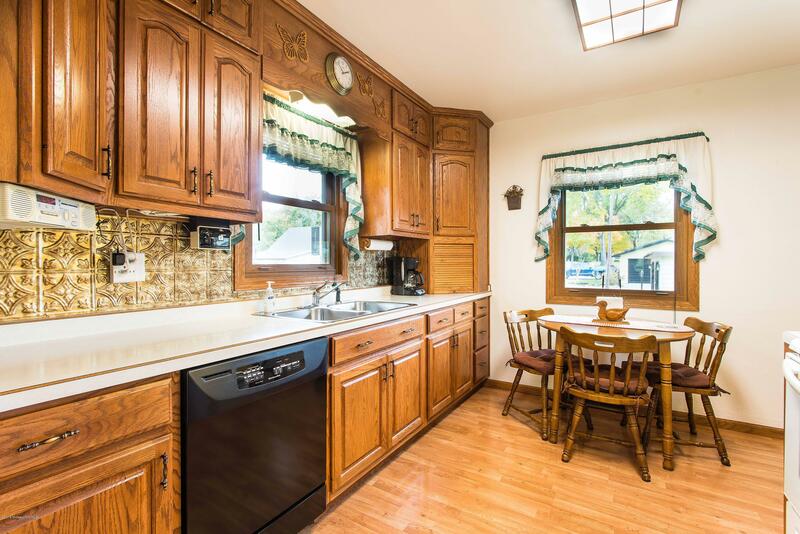 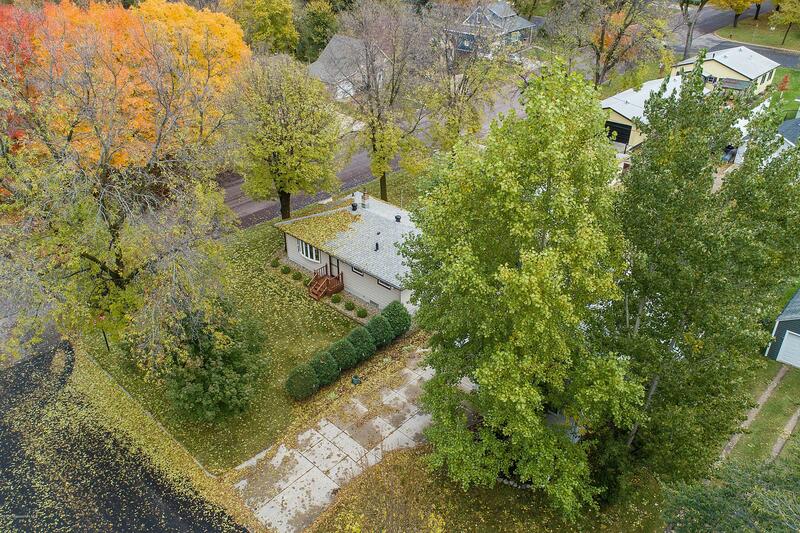 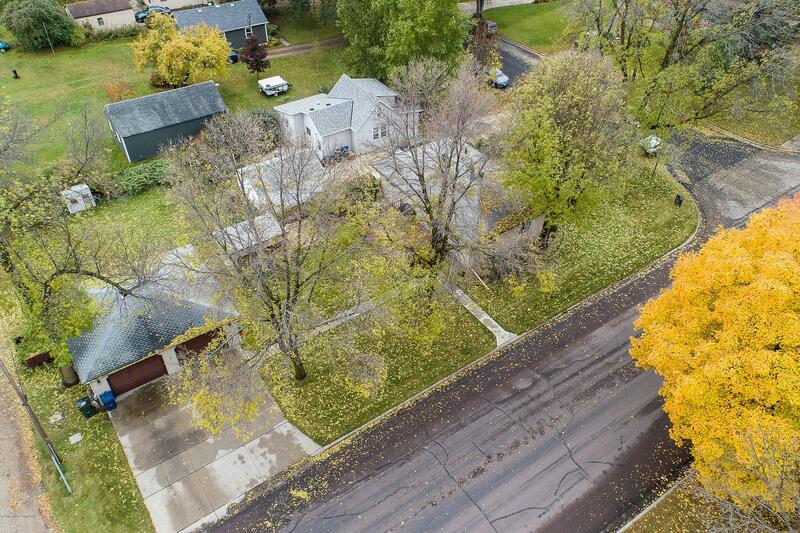 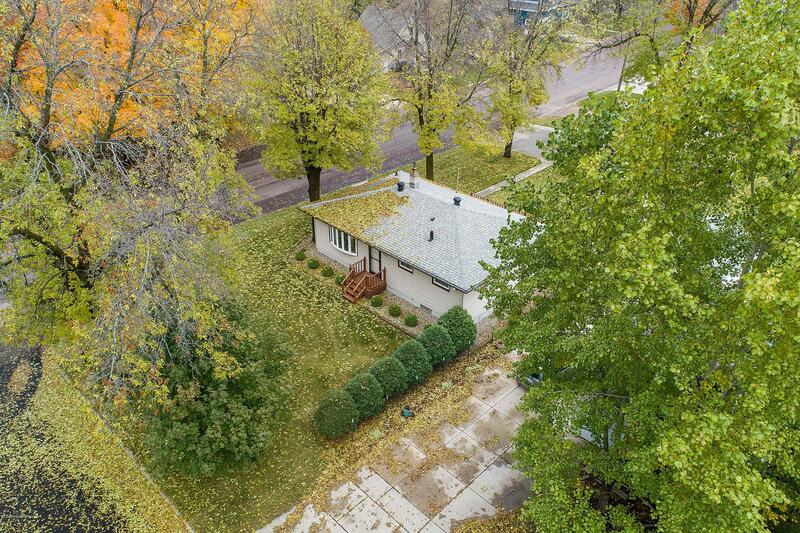 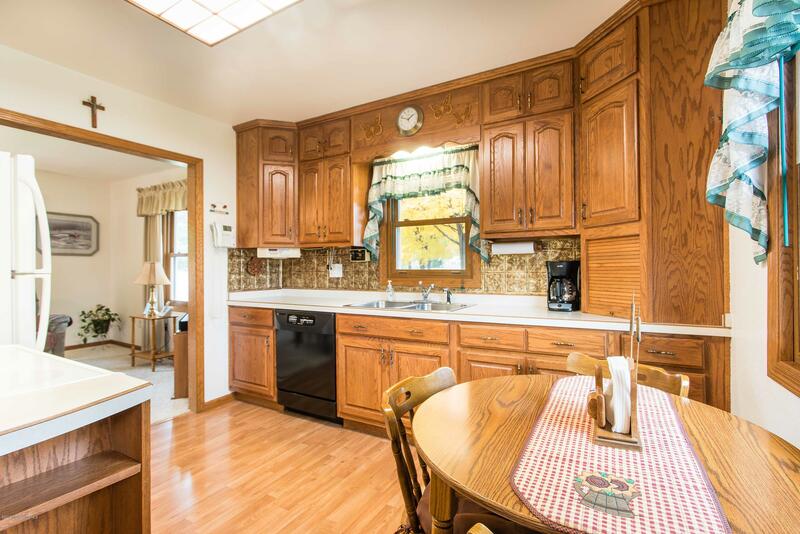 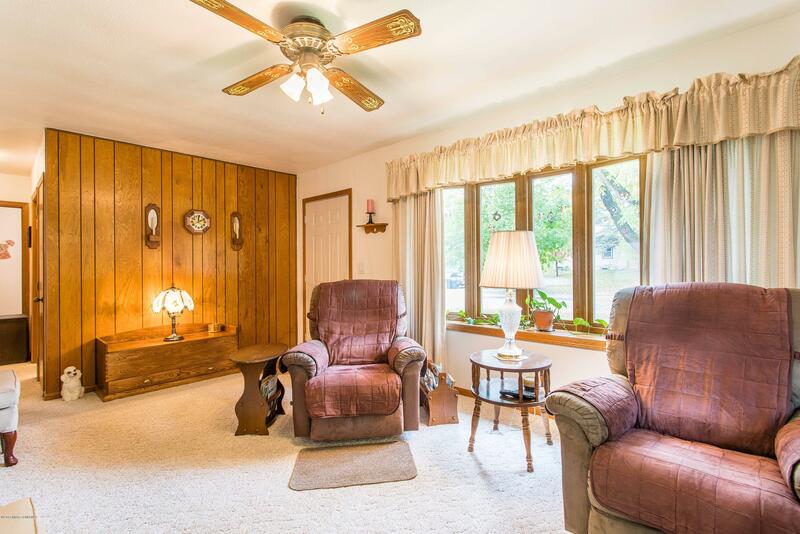 Unique opportunity to own a home from the original owners that has been lovingly cared for 60 years! 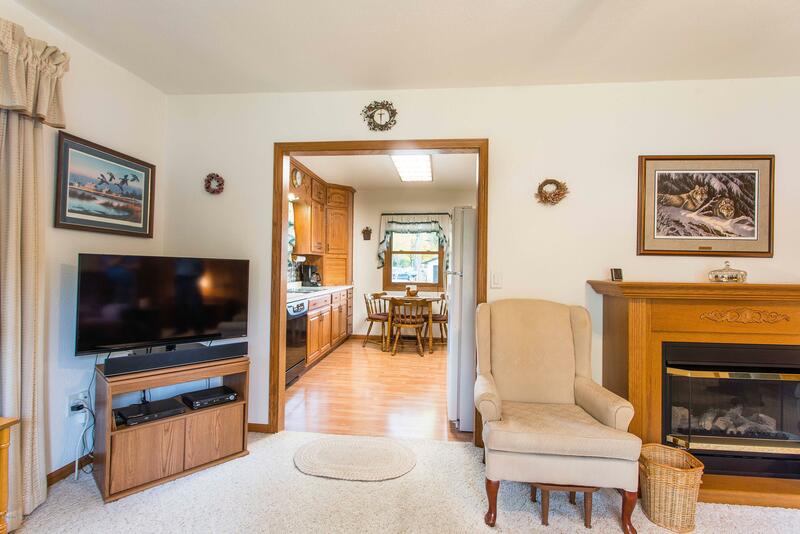 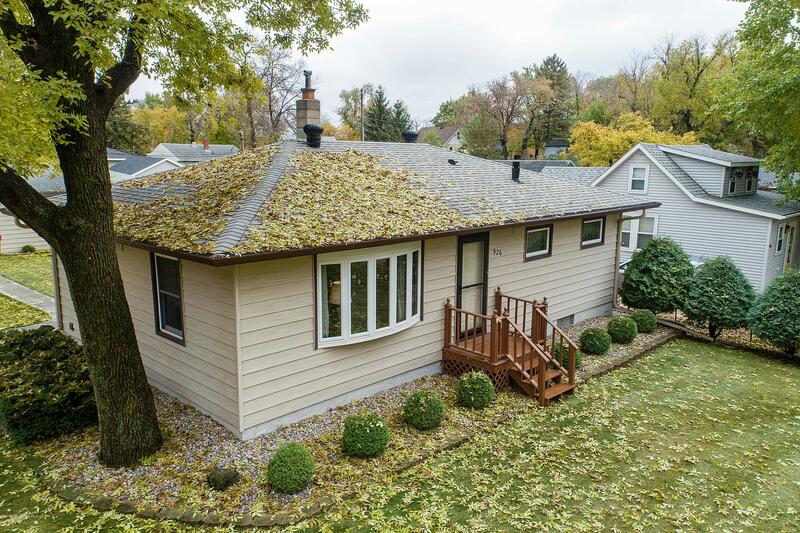 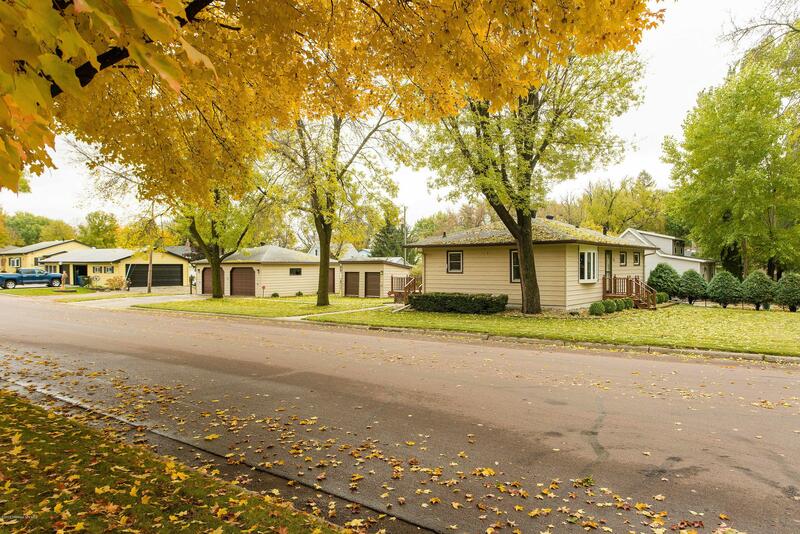 This impeccably maintained rambler on a corner lot offers privacy, efficiency and a ''to die for'' location near schools, parks, etc. 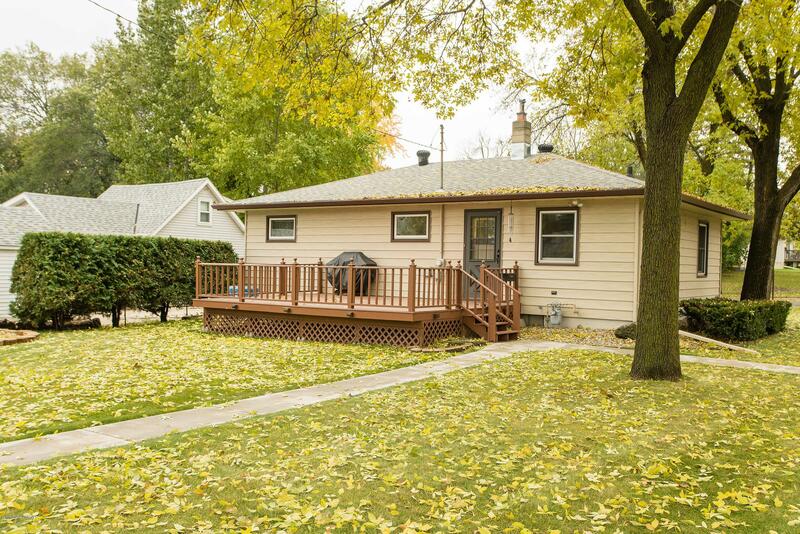 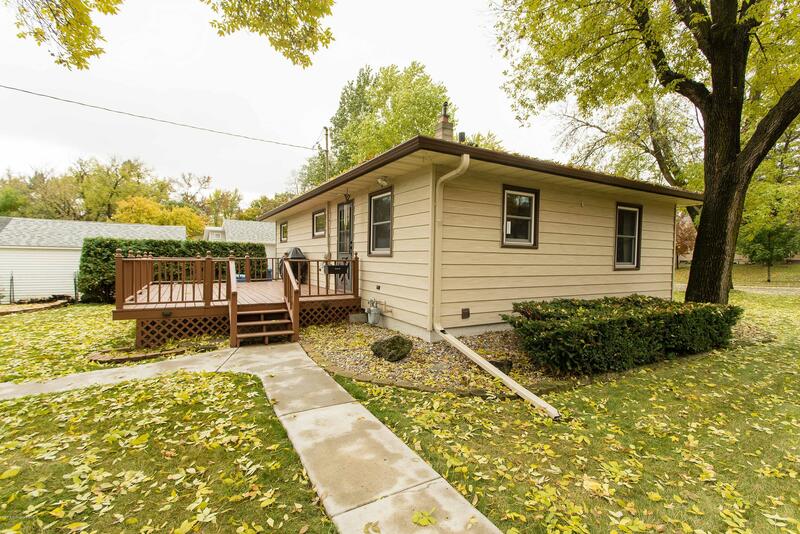 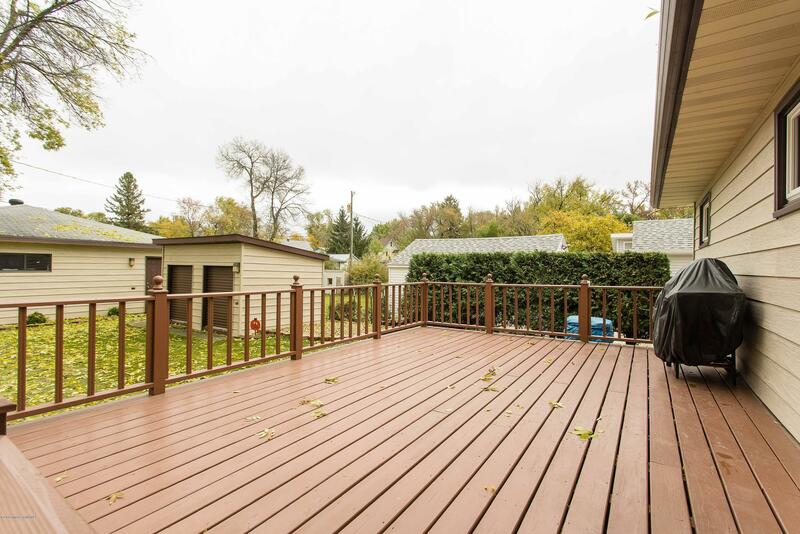 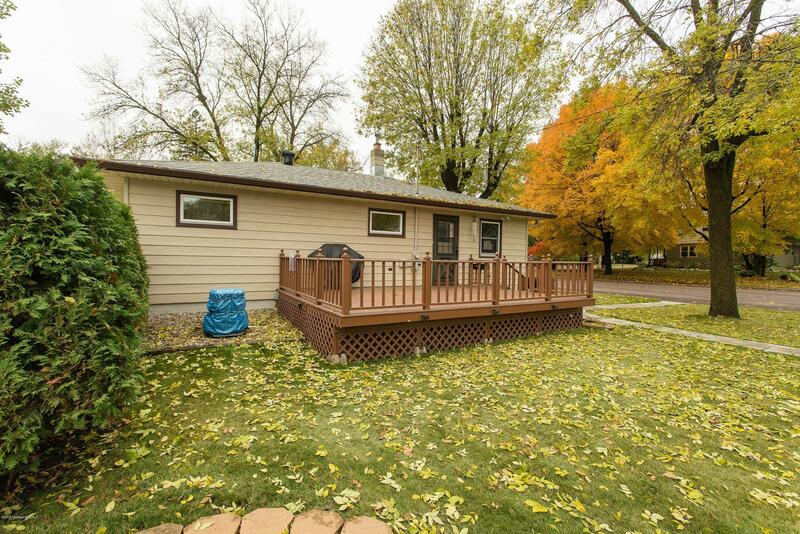 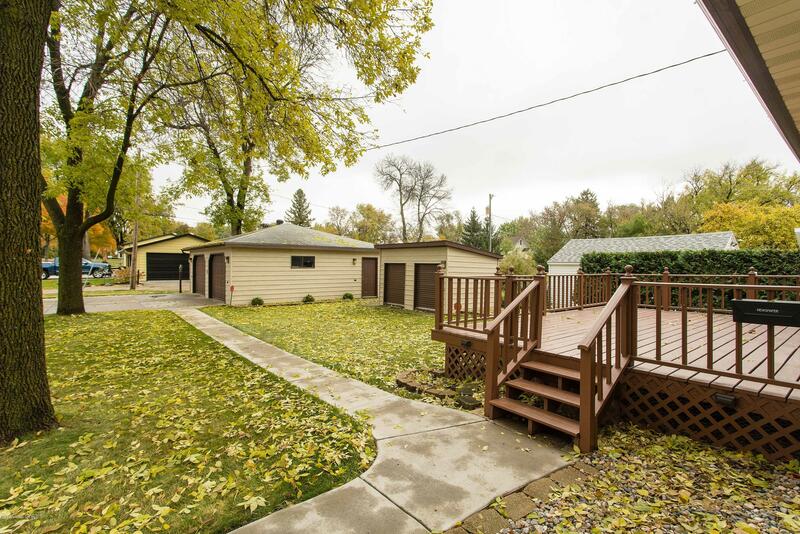 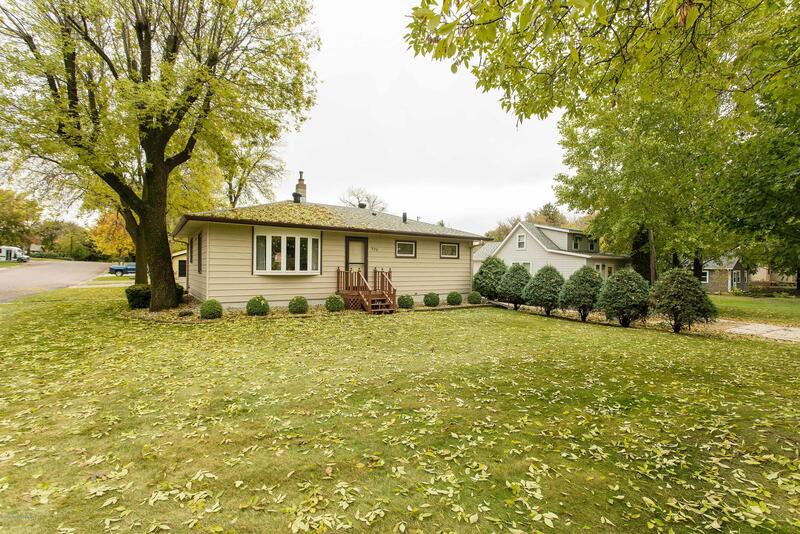 Large deck off the back of the home overlooks a lovely, easy to maintain backyard. 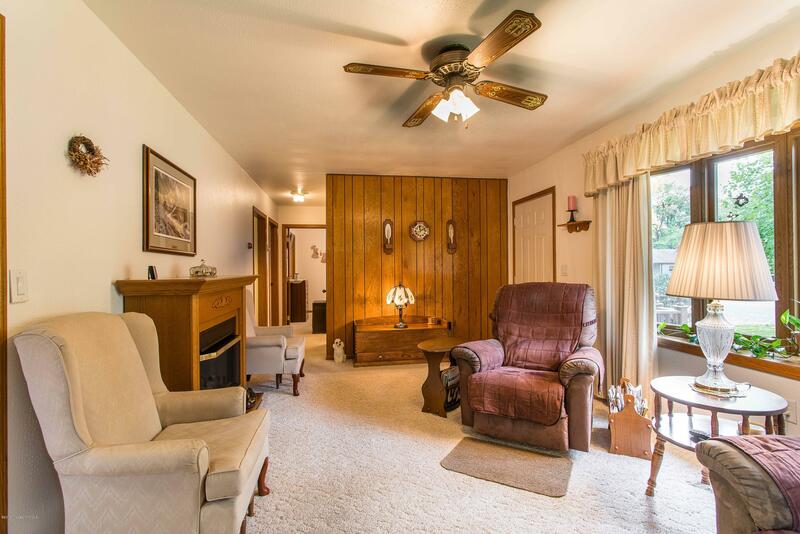 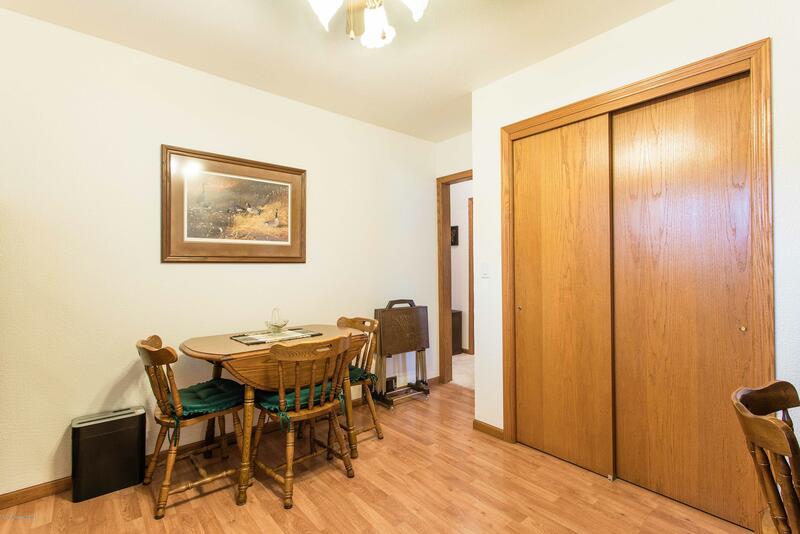 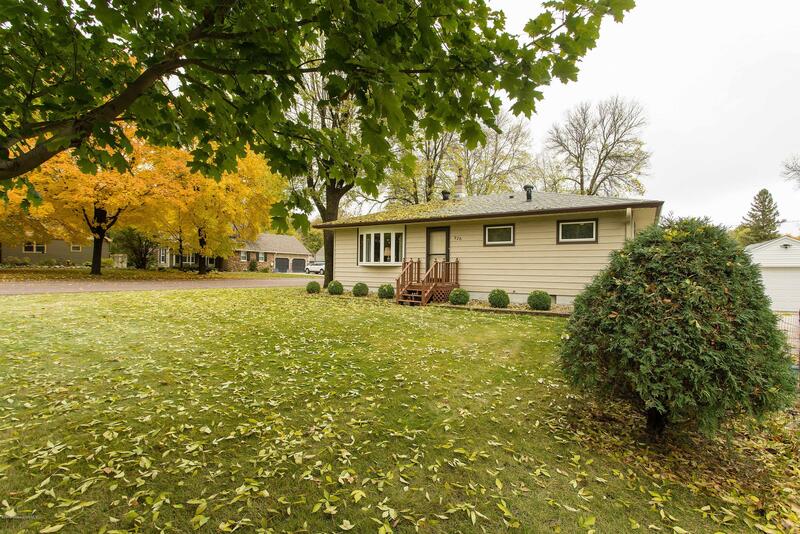 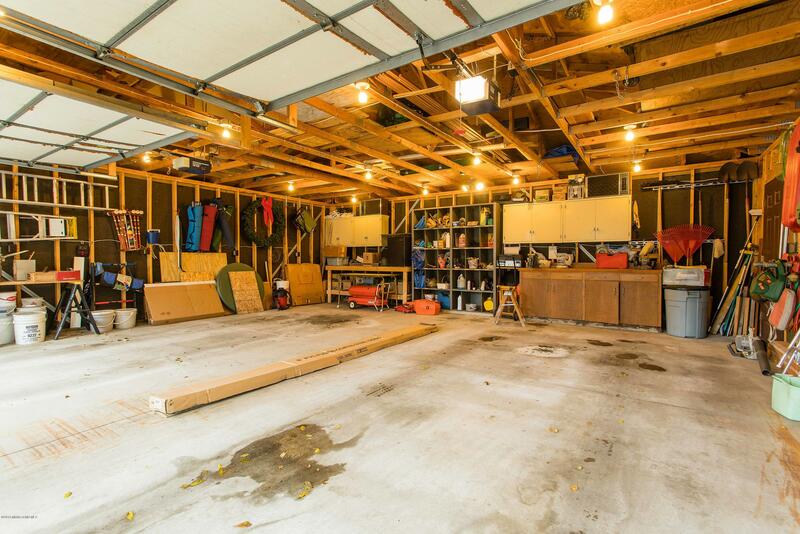 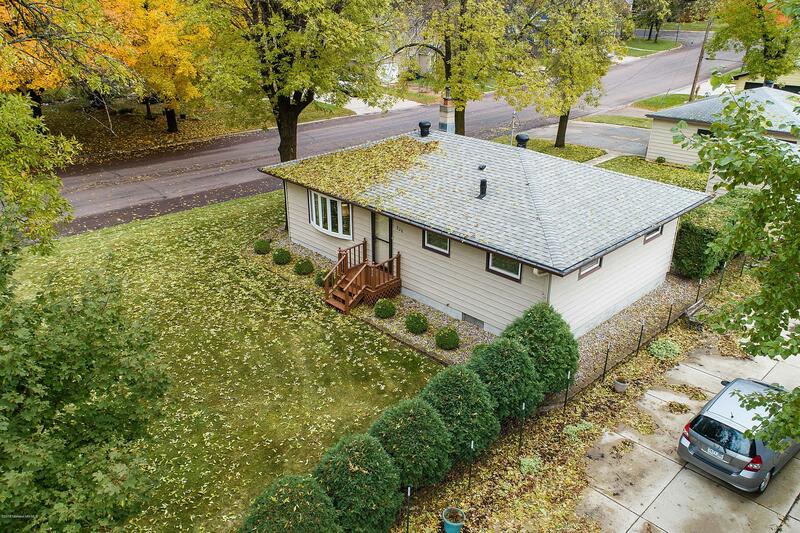 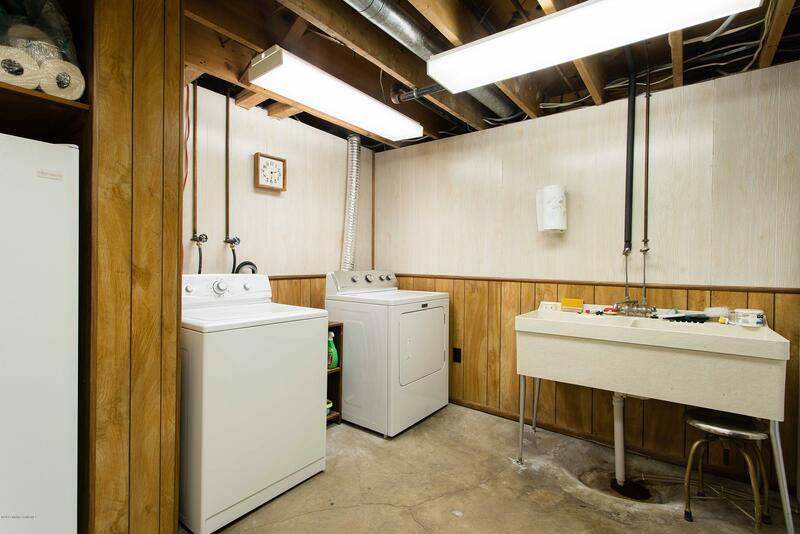 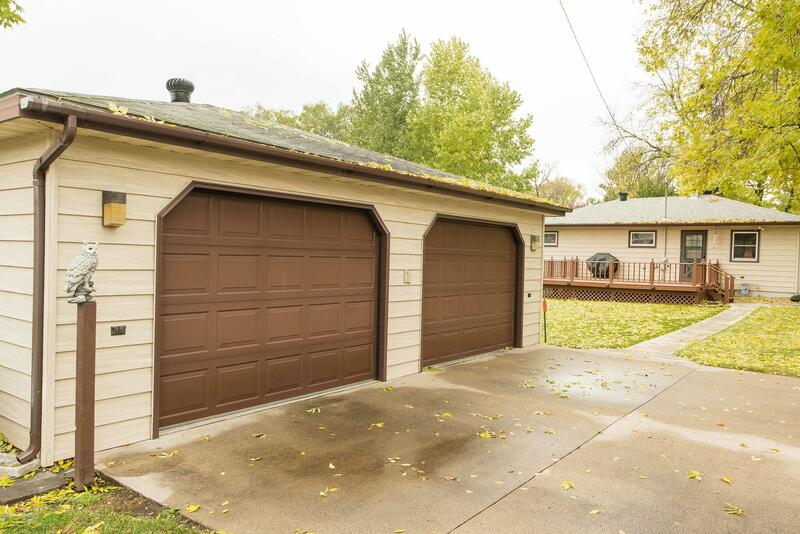 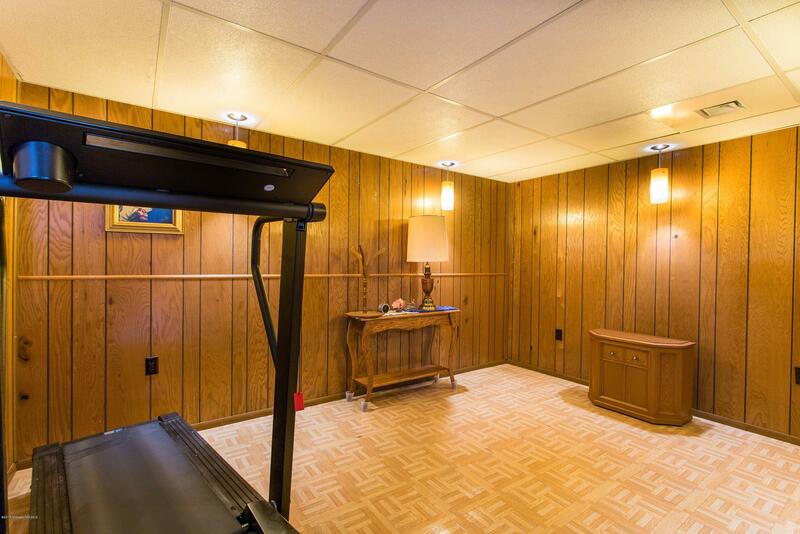 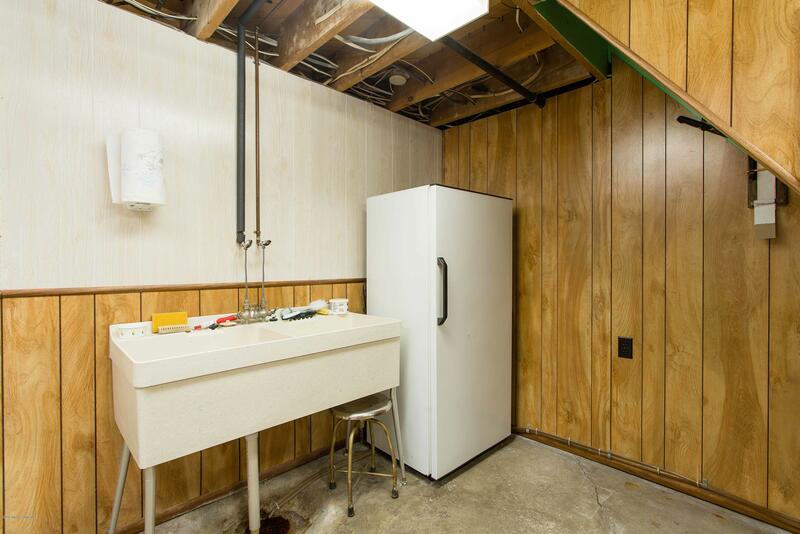 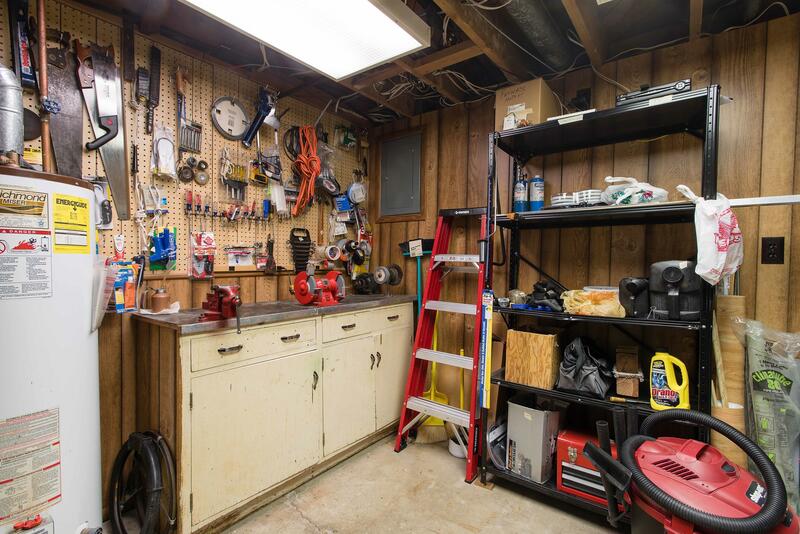 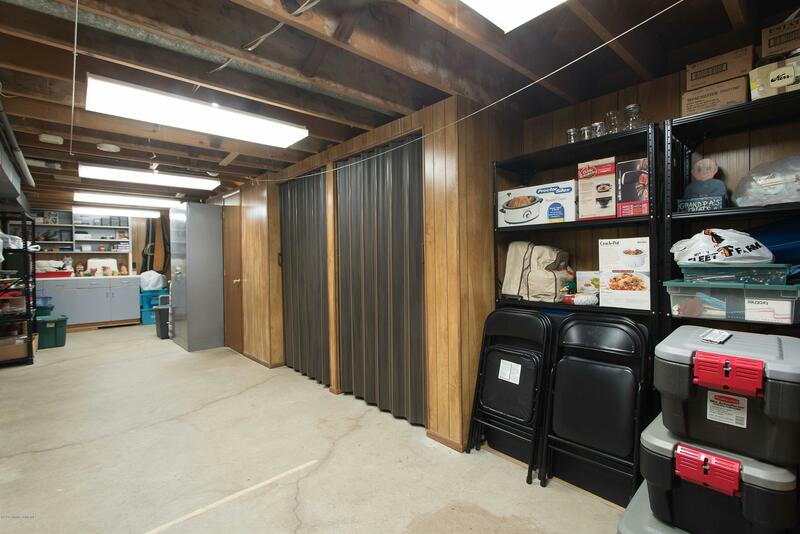 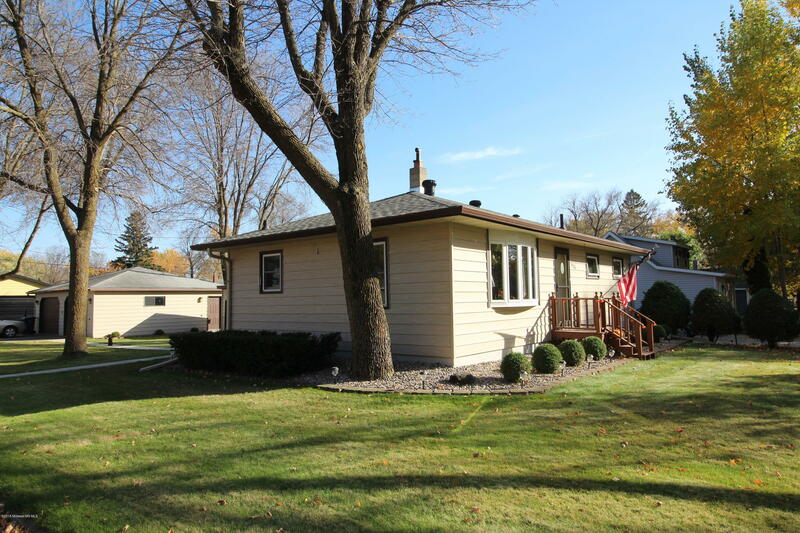 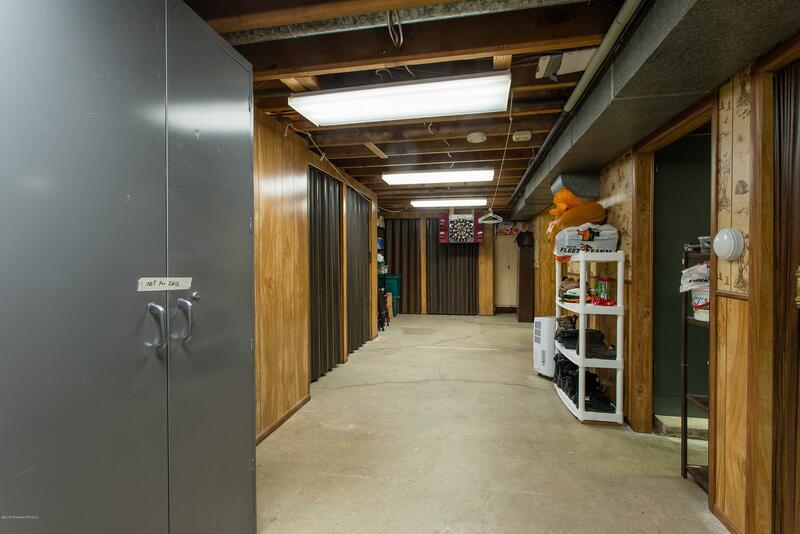 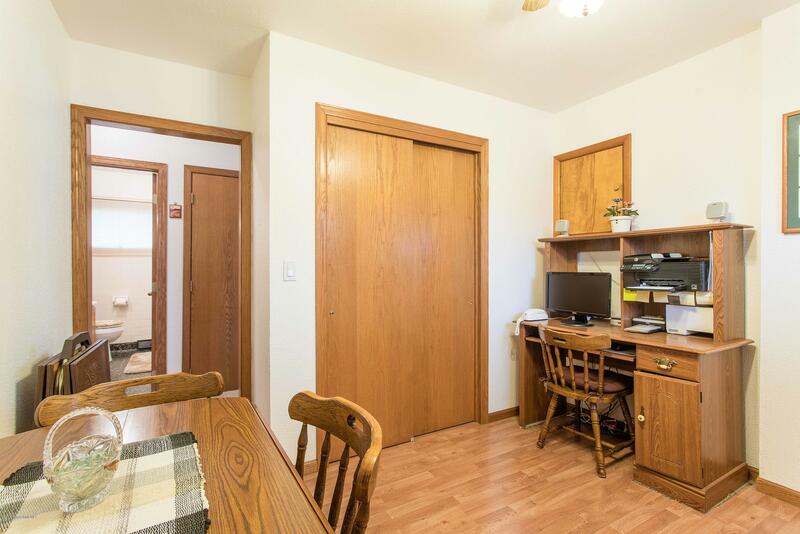 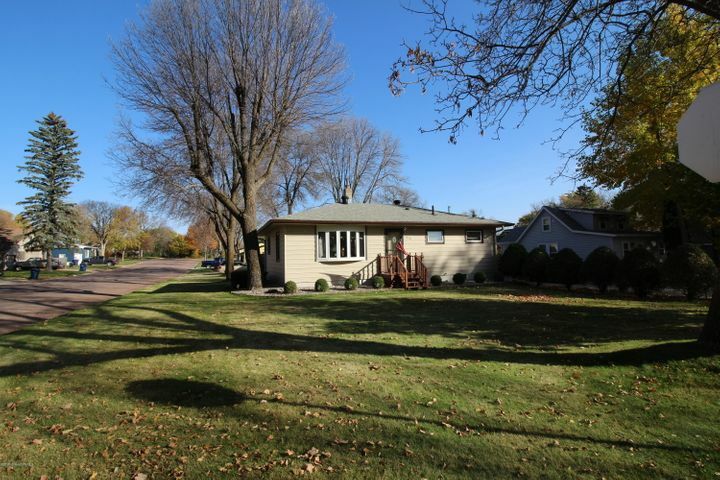 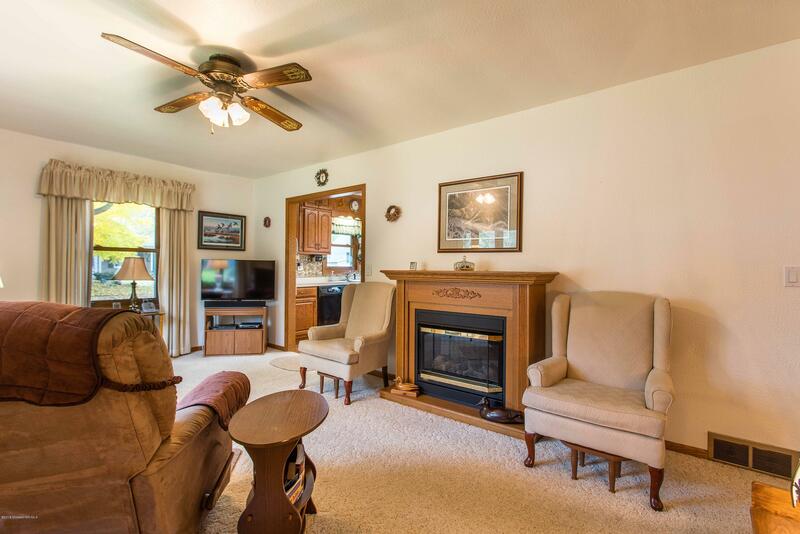 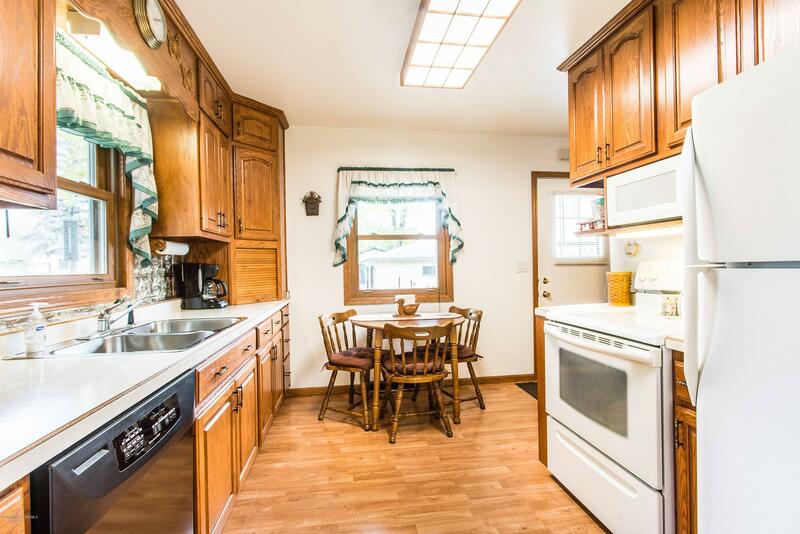 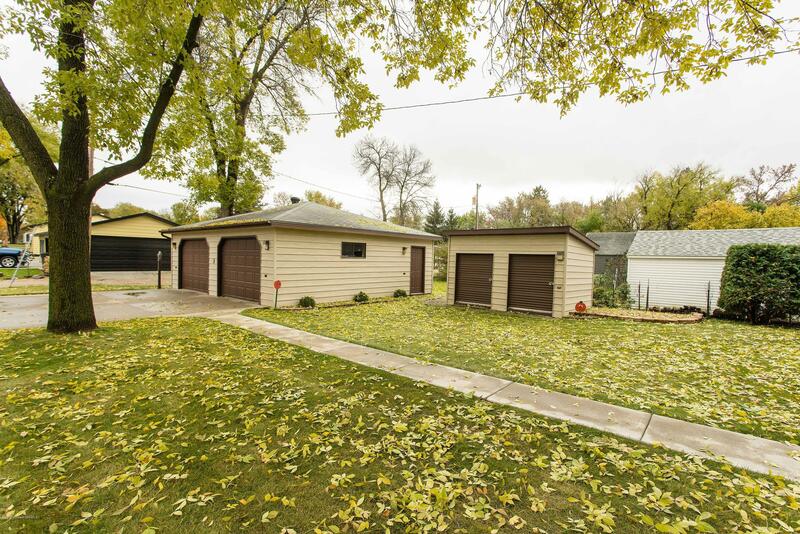 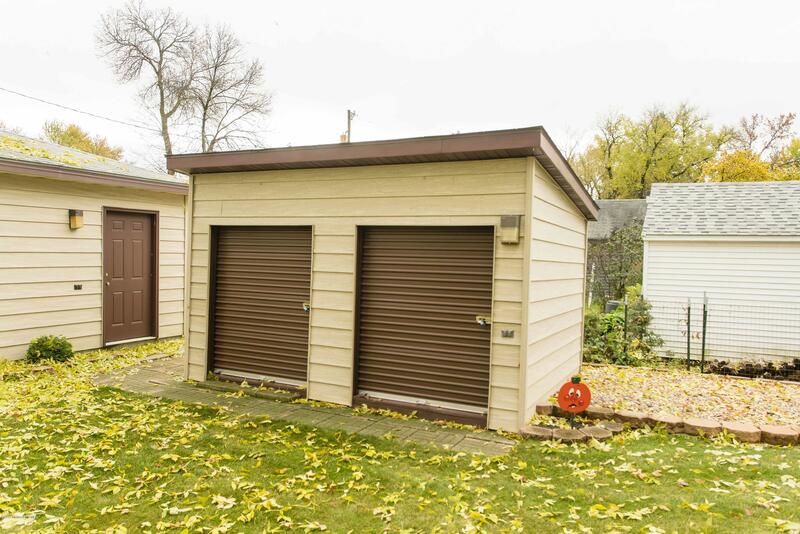 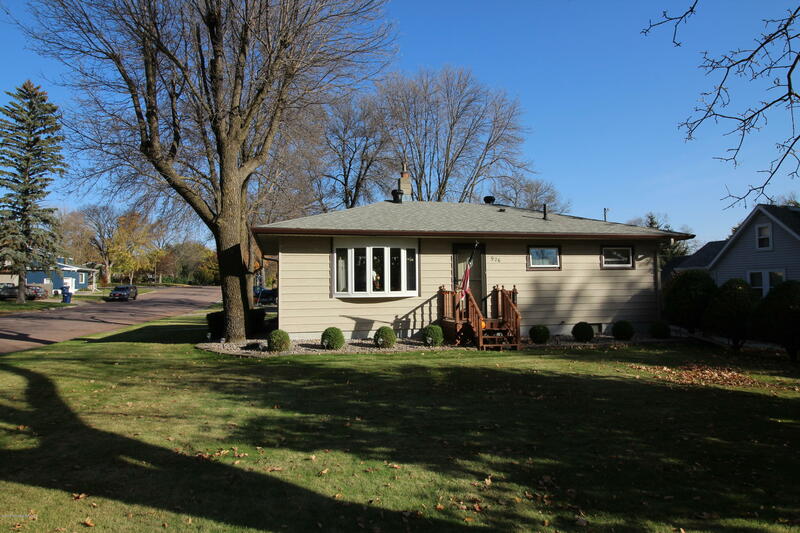 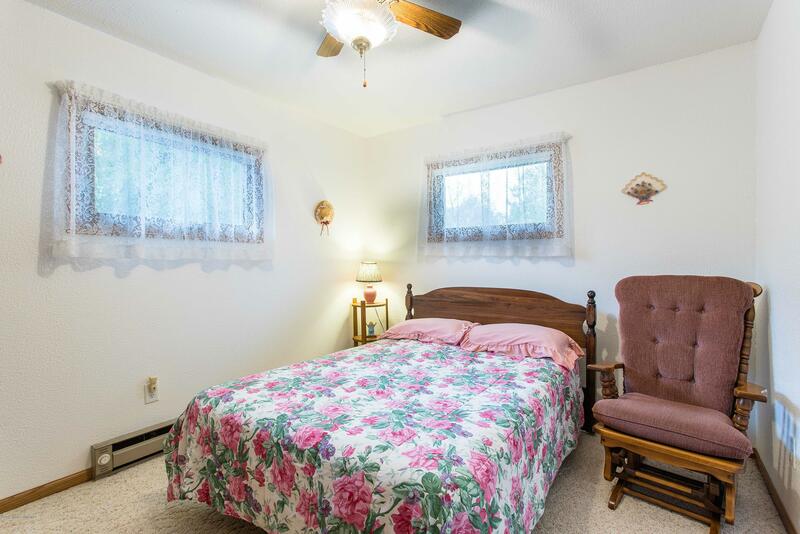 The roomy double stall garage has an electric heater and oversized 10 foot wide garage doors. 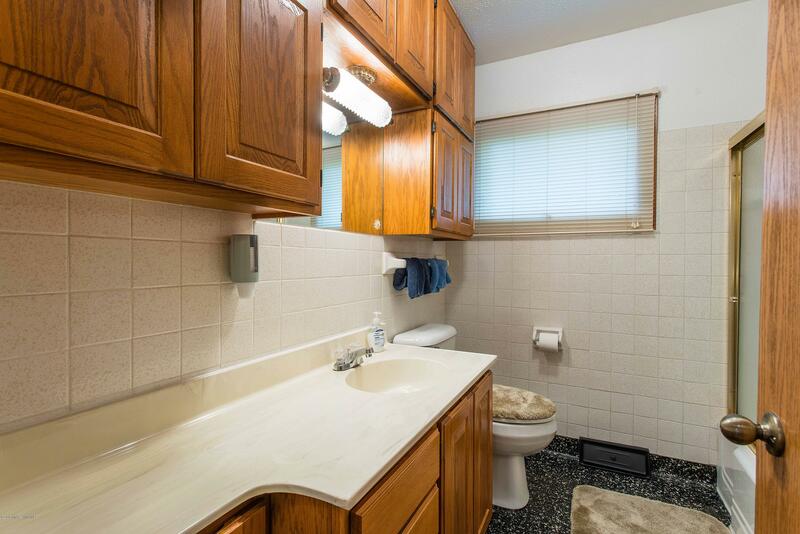 So much greatness for such a fantastic price!